Blinds For Restaurants, Cafes and Bistros. Whether you are starting a restaurant or already own one we can fit and install a wide range window treatments for your restaurant windows, doors and skylights. 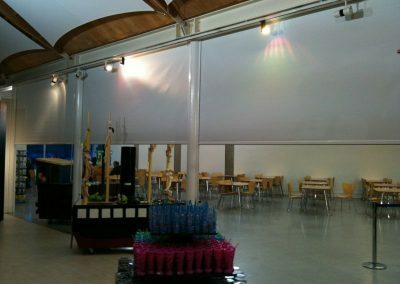 Our commercial restaurant blinds can be created specifically for your needs whether that is child-safety, eco-friendliness, high end style of simple affordability. Take a look at our blinds for restaurants, cafes and bistros in the UK which are perfect for windows, doors and skylights. Speak to one of our team on (0113) 347 2347 to request an appointment. 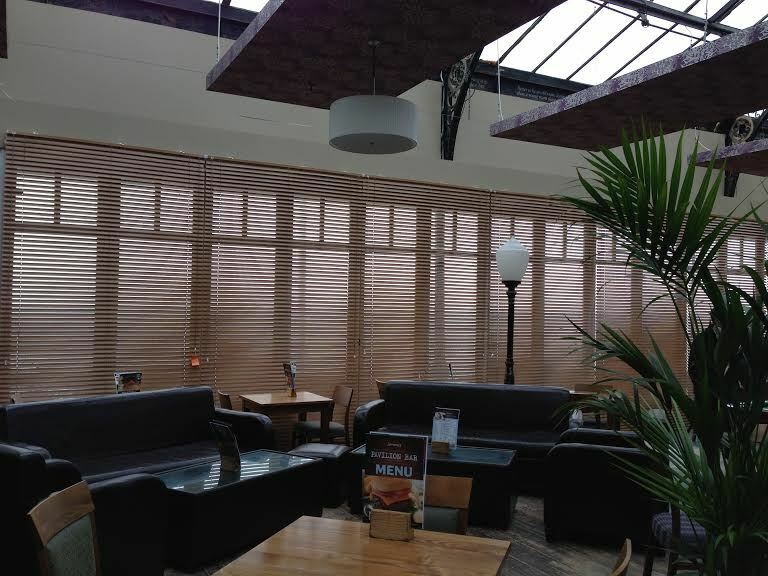 Our Roller Blinds, Vertical Blinds and Venetian Blinds give a perfect finish to any cafe, bistro or restaurant. We asses your restaurant’s requirements to provide a solution that meets your exact needs. Call us today to find the right blinds for your restaurant, cafe or bistro! Take a look at some of our products that are perfect for restaurant, cafe or bistro windows. Our commercial blinds for cafes & bistros can help add a stylish finish to any cafe or bistro. With a variety of fabrics, we are sure to be able to provide you with the perfect cafe bistro blinds for your cafe or bistro windows. 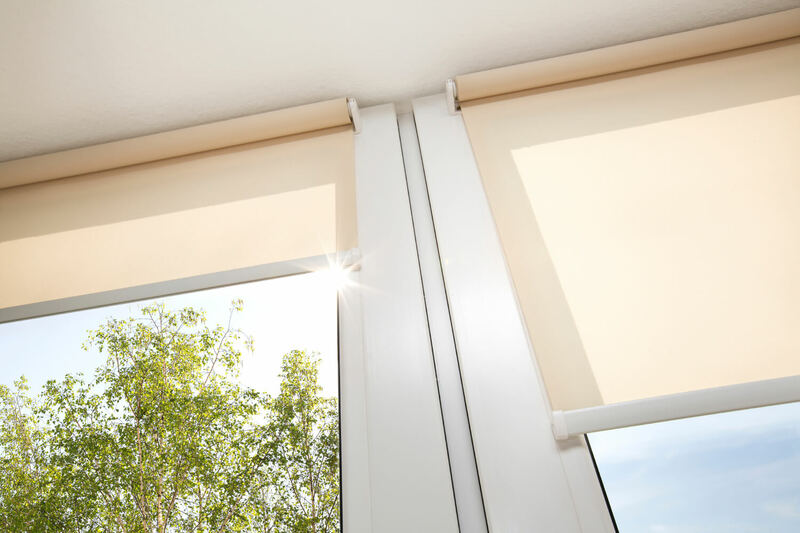 Whether you require indoor or PVC outdoor cafe blinds, we are sure to have the window blind for you. Our commercial blinds for restaurant windows can help any restaurant come to life. 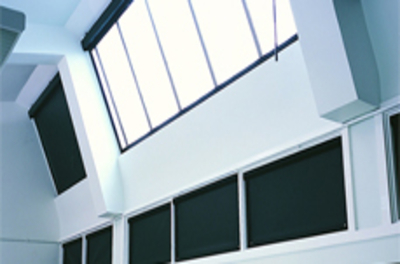 We have a range of restaurant window blinds which allows you to find the perfect blinds for your restaurant. Our custom made blinds for restaurants can be made in plain fabric or custom printed with your restaurant logo. These commercial window blinds for restaurants are made to be the highest quality and digitally printed to ensure they do not fade. We provide restaurant roller blinds that are available in a wide range of fabric colors, and materials. This means you can choose the style that fits your restaurant, whether you required indoor or restaurant outdoor roller blinds, we have the material to suit. With different opacities, you can decide how transparent your window blinds are. 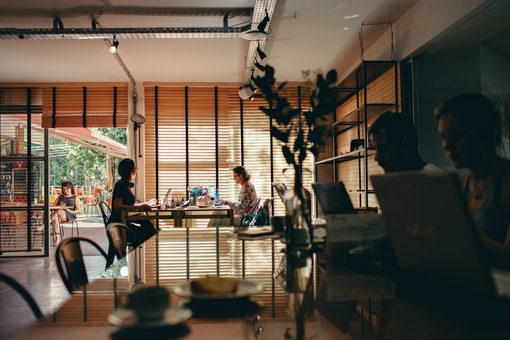 This can help ensure your restaurant, bistro or cafe has enough natural light for your customers. View our latest hotel and restaurants projects below which we are have been proud to work on. 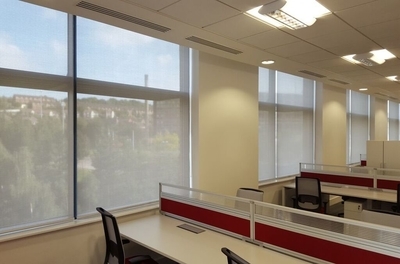 We received a great service from the guys at Commercial Blinds UK – high quality products, excellent fitting, a helpful approach and the job was completed with no disruption within in a tight turnaround. Highly recommended! Excellent customer service and quality product. 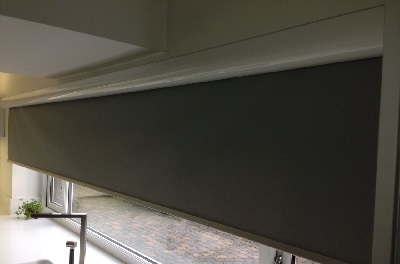 We would recommend Commercial Blinds to other companies that we work with. Our team installs blinds in way that requires no disruption to daily operations within your restaurant, cafe or bistro. 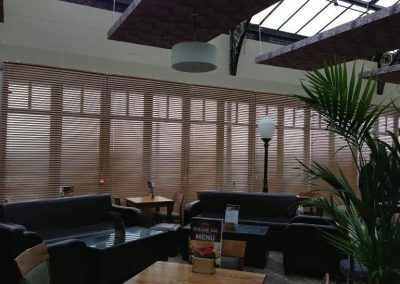 Each blinds project uses top quality, made to measure blinds for restaurant, cafe or bistro windows.